At Leisure, we believe that food is not just for sustenance; it is to be indulged, feasted upon and explored. That's why we are passionate about making cooking easy for everyone. 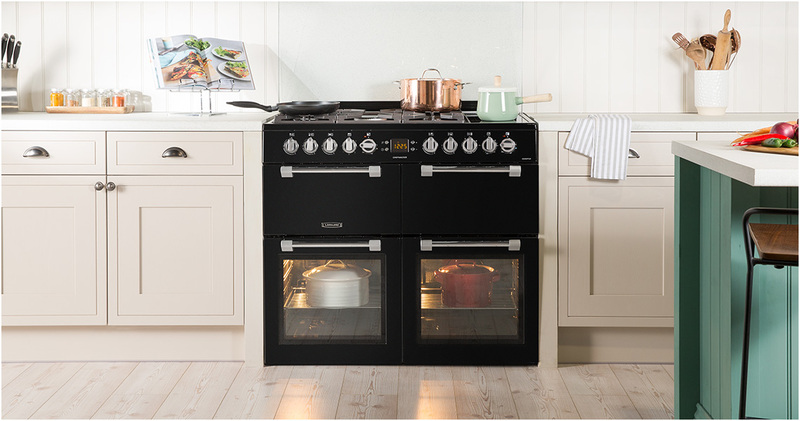 Each of our range cookers are prepared with methodical care, seasoned with thoughtfully selected, refined technologies and garnished with both rustic and modern designs. 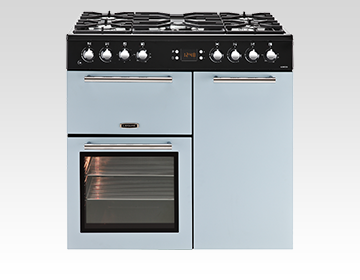 Let us be the essence of your inspiration with several width options, multiple fuel types and our choice of six stunning colours and finishes, allowing for the most flavourful complement to your kitchen. 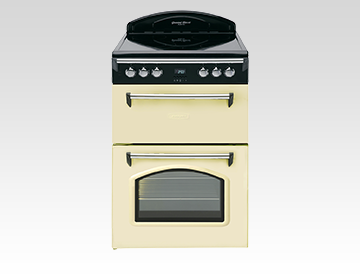 Professional style range cooker for aspiring chefs. 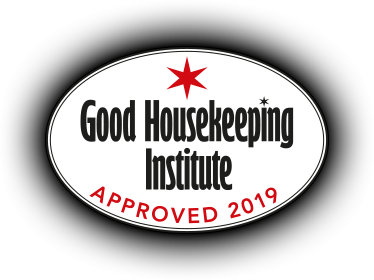 Our 90cm, 100cm and 110cm Cookmaster, Chefmaster, Cuisinemaster and Cuisinemaster Pro models have been endorsed by the Good Housekeeping Institute so you know they are independently tested for quality and performance. 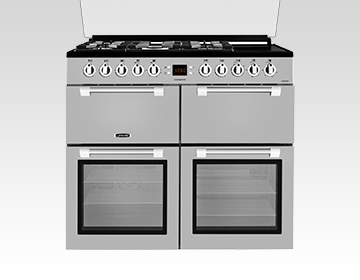 Why a Leisure range cooker? 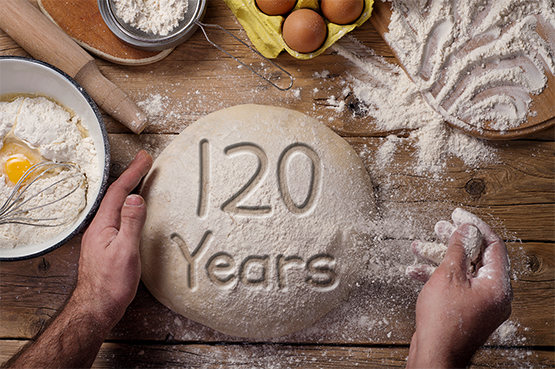 Our culinary roots grow deep in what has become over 120 years of range cooking history. 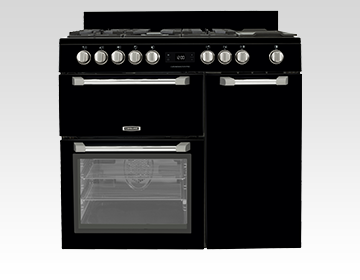 You can rest assured knowing that each range cooker we produce has been created with meticulous, tried-and-tested attention to detail. 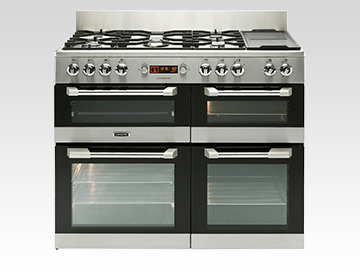 That way, we’re able to offer you the highest quality and the latest features and technologies to help you cook up a feast for your nearest and dearest. At Leisure, we believe that cooking at home is a time to experiment, a time to taste a new ingredient or give that new cooking technique you’ve been studying a go. 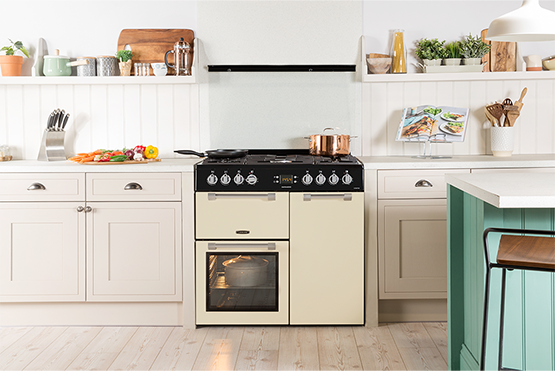 We know every home cook is different, that’s why we’ve developed a range for every kitchen. 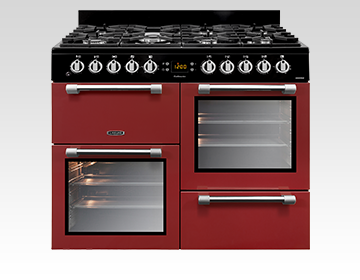 A rich selection of colours, fuel types and width options for you to choose from helps to make every Leisure range cooker experience unique. 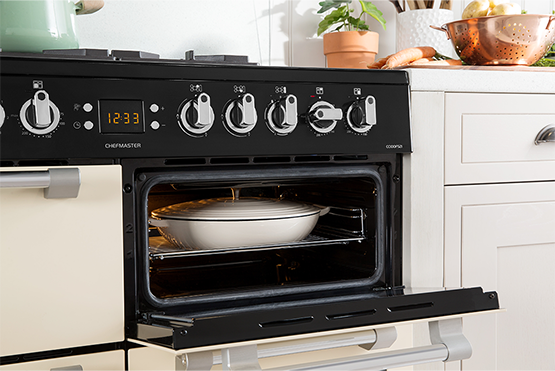 Discover the perfect range for you: Cuisinemaster Pro, Cuisinemaster, Chefmaster, Cookmaster, A la Carte, Gourmet and Classic. We believe in giving you just the tools you need to help you grow your culinary skills and confidence in the kitchen. That’s why our range cookers are created with the latest features and technologies that even the most skilled of your foodie friends would envy. And, they’ll make cleaning up after big cooking easy thanks to their removable glass doors and cook clean liners that catch grease and oil. 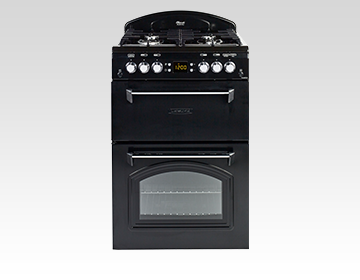 From range cookers with three ovens, to a grill compartment, as well as professional cast iron gas hobs with up to seven burners, browse our range and discover the perfect one for you.